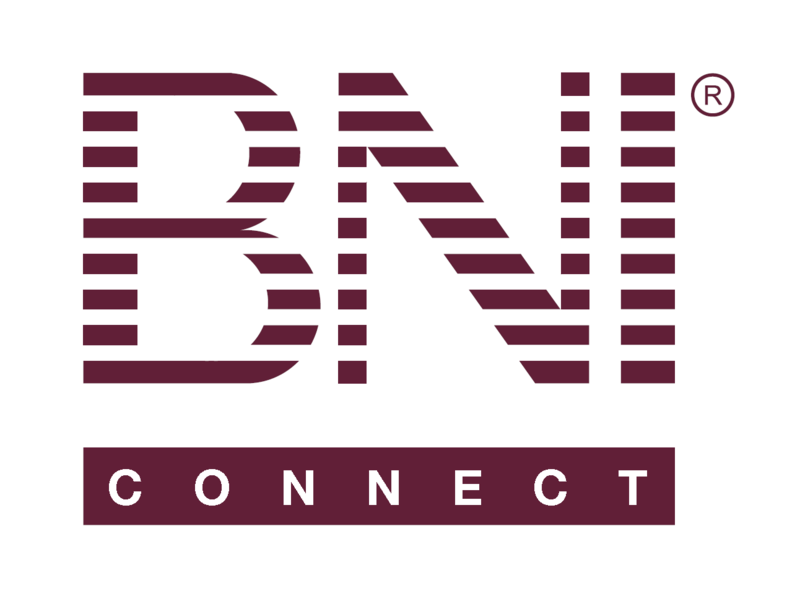 Giving BNI Connect Testimonials – BNI Connect & BNI University Support - How Can We Help You? Write your testimonial. Testimonials are limited to 2000 characters. Click Submit to save your testimonial and post it on their profile, or close to cancel the action. The testimonial will appear on the profile page of your connection in BNI Connect! Note: In the US, the term has been amended to "Testimonial" throughout the system. That was done after these screenshots were made :- ) We will update this guide soon! Ruben - One thing that people have done to add client and past member testimonials to their profile is to create a "picture" of the testimonial (save the document or PDF as a JPG\PNG\GIF file) and upload this to their photo gallery on their profile. If you look at the Photos tab on my profile you can see a few samples that I put in there. Hope this helps! PS - to upload photos to your gallery on your profile, click on NETWORK>PICTURE GALLERY. Is there a way to edit a testimonial? There was a spelling mistake in a testimonial I gave that I would really like to correct. In order to correct a testimonial, please contact the recipient of the testimonial and ask them to delete it so that you may submit a new one. Jeremy, Thank you for providing this tutorial to help members preserve our invaluable testimonials. Hi Jeremy, can you let me now if when you write a testimonial for someone on line the PALMS report is updated automatically, or would you need to submit this at the meeting? After a member writes a testimonial online, they DO still need to submit this as a slip for PALMS credit at the chapter meeting. This is NOT recorded automatically in BNI Connect. I posted a positive testimonial a while ago. Unfortunately the recipient member has not lived up to the BNI standards, and, although I don't want to give negative feedback, I don't want to be associated anymore as a recommending party . How can I delete the testimonial that I had posted? I don't want to ask the member to delete it. Since I posted it, I should be able to delete it. Thanks for your help. Hi Bob, thanks for the helpful tutorial. Did I miss the part about writing a testimonial for a BNI member from another chapter and vis versa? I would appreciate your help in this. Thanks! Is it okay to do a testimonial on your mentor's mentoring? How can we give a testimonial for BNI in BNI Connect? Jeremy, how does one document a testimonial with a slip? I haven't heard of this before. I just completed a term as VP and never saw a way to record testimonials in PALMS. The recording of testimonials in the PALMS report is not currently a worldwide standardized practice, therefore there is no slip available to input that directly. For those countries that follow this local practice, those credits need to be input manually. Editing and deleting what you have said should be a feature. Did any update happen during these few years?